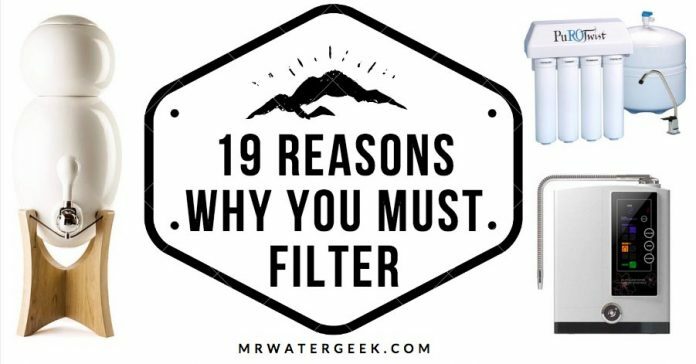 Home Water 19 Reasons Why Filter Water Everyday Till You Die…. 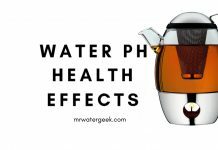 Why filter water? Well for a start, many things in life are replaceable but your health and the health of your family isn’t. Research shows that contaminated poor quality water is responsible for making around 1.1 million people unwell every year. Unsafe water can come from many different sources so you must always be vigilant. 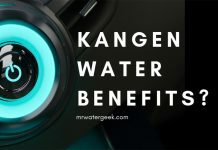 While being cautious and vigilant you should also be aware that serious health risks are likely coming in your home water supply every day via your tap faucet. 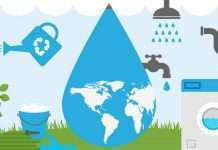 Although tap water in most developed countries is generally safe to drink contamination is still a risk factor. For instance, there are some cities with old Victorian plumbing systems or old tap faucets can leak unwanted materials into your tap water. There is also the issued that some local authorities routinely add things like fluoride (read: Does It Remove Fluoride?) into the local water supply. This is before we even start to talk about the health risks from living near an industrial factory or plant that can accidentally contaminate the water supply. If you are reading this then chances are that you are already aware of the need to filter your drinking water. 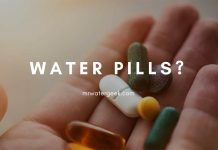 However, in case you still need convincing this article will lay out some solid reasons “why filter water” and why you should start doing it now. 16. 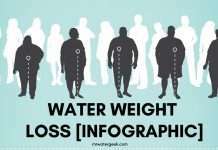 Filtering Water Makes You More Attractive? 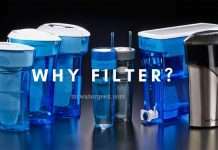 Why Filter Water? Wrong Question! 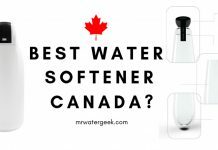 Right Question: Which Water Filter? 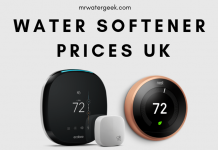 Read: Best Water Filter System – Which Should You Choose? Clean water is both crucial and vital for your family. 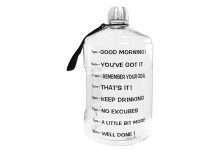 It’s something you will need every day not just for drinking but cooking, brushing, washing, laundry etc. 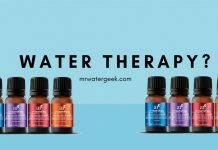 Using high quality filtered water will not only make these processes more enjoyable, it will help preserve your health. The issue is that most of us rely on tap water but the water that comes from your faucet can not always be trusted. It’s worth remembering that water that comes from your tap travels through your pipes and plumbing before it comes into your home. This means it’s possible that it can pick up contaminants along the way. Contaminants like mercury, lead, chlorine, bacteria and other waste particles. Yes, tap water is filtered at source but that doesn’t mean it is always 100% safe. Drinking water that is contaminated can lead to all sorts of health issues. In serious cases, this can be deadly. For instance, studies show that waterborne diseases like e. coli and cholera kills around 1.5 million people every year. 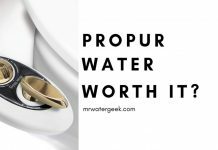 Sadly, there are so many products on the market today that are marketed as “clean” or “pure” drinking water that it’s difficult to know what is what. Spring water, distilled water, purified water, which is best? 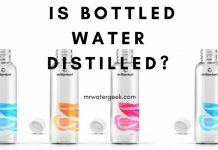 Spring water vs distilled water? Purified vs spring water? 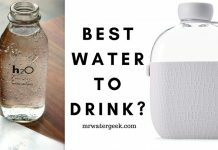 Which is the best type of bottled water? And most importantly, which is the right one for you and your family? Distilled water is water that comes from a purification method that is based on boiling and capturing the condensed water. However, because it is such a meticulous filtration process, it removes everything from the water. This includes contaminants and healthy natural minerals, which are absent in distilled water. Contrary to what its name suggests, spring water is not from a spring. I know, confusing right? Spring water instead comes from underground sources. Due to the nature of its source, spring water can sometimes contain things like coliform, arsenic and phthalates before it gets filtered. 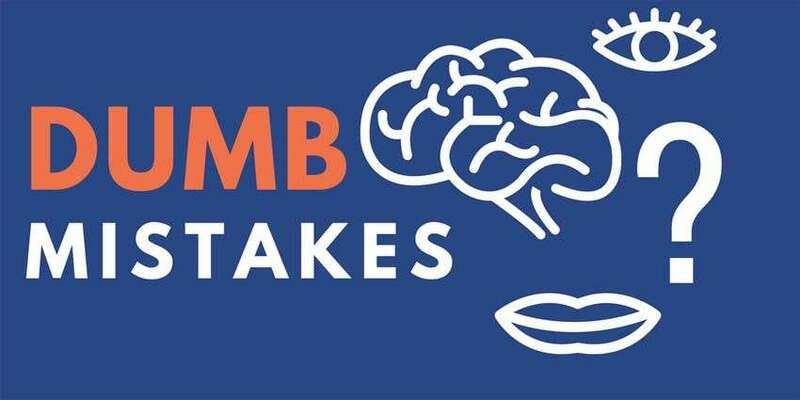 Now you are aware of this 2 common issues and misconceptions, let’s get to the big daddy of them all. 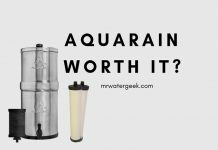 The one thing you need to understand before we get to the list of why filter water in the first place. 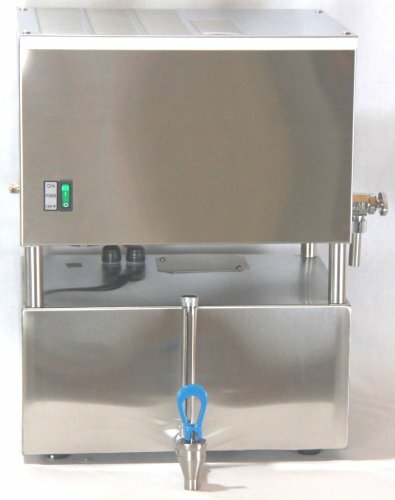 Filtered water is water that has gone through some sort of purification process to remove any harmful contaminants. 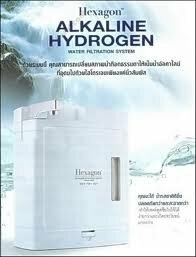 The result of this is good clean drinking water that is free from things like pesticides and bacteria. Do you know that tap water is usually purified with chlorine? Everyone is aware that chlorine is typically used to keep a swimming pool bacteria free. But it can also sometimes be used to treat drinking water. The issue is that too much chlorine is harmful when you consume it. If you don’t want chlorine in your drinking water, filter it out! Lead contamination in water is one of the most harmful toxic chemicals you can ever consume. Experts in this area suggest that lead is one of the primary contaminants that cause learning difficulties in children. While the evidence on this is still inconclusive, what’s certain is that lead is not something you want in your body. If lead in your water is a concern then focus on water filtration methods that can adequately handle this, especially if you have children. If you are the type of person who is reading this then chances are that you already avoid drinking tap water. You probably prefer to get bottled water or have a water dispenser machine instead. However, the costs for continually buying bottled water or getting your dispenser bottle replaced adds up to $100’s each year. 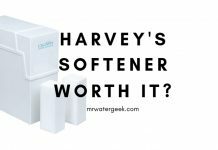 Yes, water filter cartridges will need to be replaced but the costs are nothing when compared to the costs of bottled water for the same amount of water. The other side to getting your drinking water from bottled water, aside from financial costs is the environmental cost. Plastic bottles for the most part are hard to recycle so are destined to fill up the landfill. Even if you opt to buy bottled water that is recyclable (which typically cost more to buy), there is still an issue. Recyclable plastic bottles also cost more to process and recycle, which is also a strain on the environment. Contaminated water that is left alone will fester and eventually harbour even more bacteria. This is liquid decay and it makes the water more toxic and harmful over time. 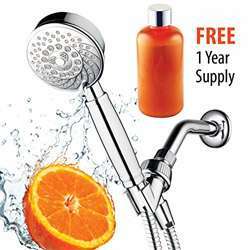 Removing germs from water early on actually preserves the water quality. This is because filtering your water takes out contaminants that will decay and cause rot over time. This might seem like quite a jump but hear me out. 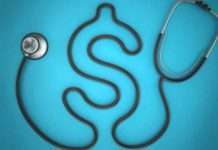 Waterborne illnesses and diseases are not only painful, they cost a lot of money to resolve. Prescriptions for dealing with issues that arise from contaminated water are very costly. 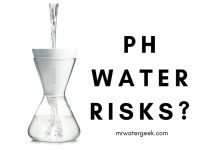 Making sure this never becomes a possibility by filtering your water is a wise move. Following on from the previous point, not getting a waterborne illness has other benefits too! No illnesses means you can continue living a full and productive life. Your children don’t have to miss school and adults can go to work. Plus it also means that you don’t have to miss out on any planned fun activities like holidays. Drinking a good amount of fresh clean water while eating meals is essential for your body to properly digest food. Believe it or not, getting proper hydration prevents you from getting sick. But it gets better. 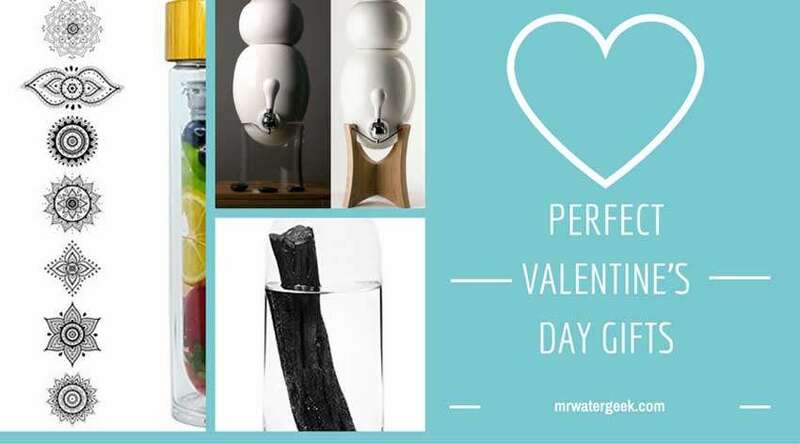 Drinking filtered water while eating provides you with greater protection against gastrointestinal issues. 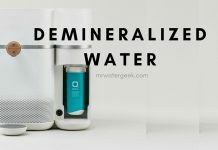 This is because using a good water filter will remove things like giardia and cryptosporidium from your water. The result is the prevention of some diseases like amoebiasis. 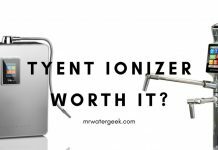 Do you know there are around 2100 toxin variants that are likely to be present in contaminated tap water? Removing any variant of this with a good water filter is likely to be good for detoxification. This is especially helpful to your kidney, which is responsible for detoxifying your body. So if you want to be kind to your kidney drink clean filtered water so your body has a higher capacity to flush out toxins. This might seem like a big leap but consider the fact that pregnant women who consume certain nitrates have higher risk pregnancy. Specifically, birth defects like spina bifida can happen when pregnant expectant mothers drink nitrate contaminated water. The study that suggests this can be found in a paper titled “Prenatal Nitrate Intake from Drinking Water and Selected Birth Defects in Offspring of Participants in the National Birth Defects Prevention Study” in the journal of the ‘Environ Health Perspectives’. This point is closely related to the previous point. Once your healthy baby is born and ready to start eating the best thing to feed them is breast milk. However, not all new mothers are able to provide their babies with breast milk. This might mean that giving your baby formula is the next best thing you can do. If this is the case then using filtered water has to be your best choice. 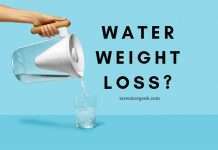 I have written extensively about the scientific and academic research, which shows that drinking more water can help you loose weight (Read: The TRUTH About The 30 Day Water Challenge). If you are going to drink more water then you might as well make it clean filtered water right? 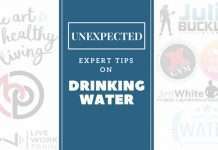 There is also some anecdotal evidence that some types of water have extra health benefits. 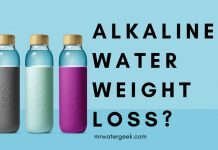 For instance, some types of water (mineral, reverse osmosis, alkaline water) can help you better manage your weight and maintain a healthy lifestyle. Did you know that most headaches and migraines are caused by dehydration? According to H.H. Mitchell (Journal of Biological Chemistry), your heart and brain is actually around 73% water. This means that staying hydrated is very good for your brain and may prevent migraines. The quality of your water in this respect is important. Your body needs a good amount of hydration to properly digest food and fulfill other digestive functions. Drinking a good amount of fresh clean filtered water is a good way to boost your metabolism and help your body flush out waste. In fact, according to some studies, drinking a warm cup of water is something that will do wonders for your body. This is the other side of the previous point. Constipation is typically caused by a lack of fiber in your diet and dehydration. Drinking enough water can be a relief for people suffering from constipation. Enough hydration in your digestive system helps your body restore and process normal healthy bowel movements. Yes it’s a fact, keeping hydrated with clean water is good for your body, skin and hair. This is further enhanced when you don’t consume water that is contaminated with things like chlorine. Filtering your tap water to remove things like chlorine can help to reduce and remove things like acne. It might also help resolve and potentially prevent other skin-related issues. 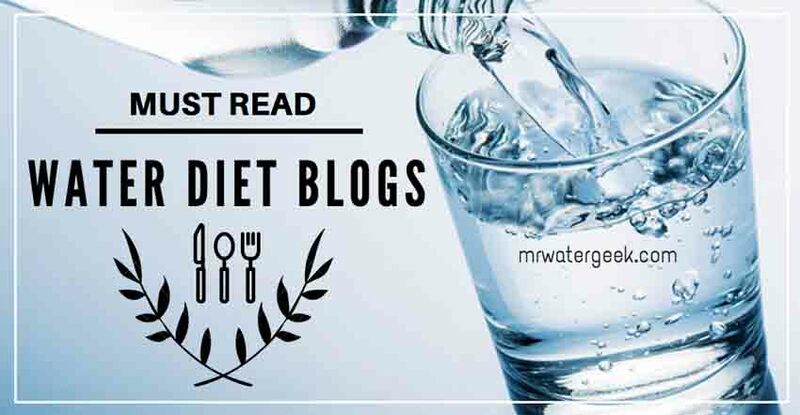 This is the reason why super models and others in the public eye constantly drink water to ensure the optimal condition of their skin. 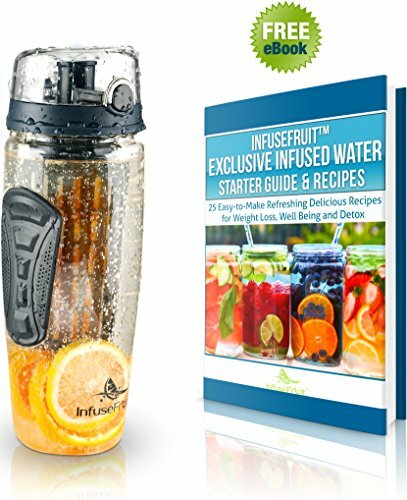 Think about it, one of the biggest and most common ingredients we add to our food is water. Cooking, boiling and even washing all include water. Using water that is only slightly dirty might not be so much of an issue because the cooking / boiling process will kill most bacteria. However, the one thing that might remain is the bad taste. So always try to use the best possible water that is both clean and filtered. As with cooking food, using clean filtered water when making your favorite hot beverage means it will preserve its natural taste. 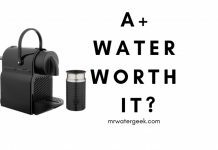 So if you’re someone that likes to have the best tasting hot drink opt to use the best possible water available through a water filter. 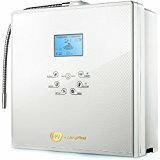 This might sound weird but good quality water will also impact the quality of the air in your home. Why? Because things like vaporized chlorine in the air is not good for you. In fact, in extreme cases it’s possible to get a respiratory illness from any chlorine that’s in the air. Although this is unlikely with the small amount of chlorine found in tap water, it’s still something worth filtering out. 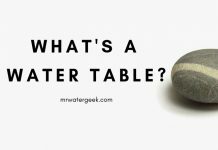 I hope that this post has so far convinced you that “why filter water” is the wrong question to ask. 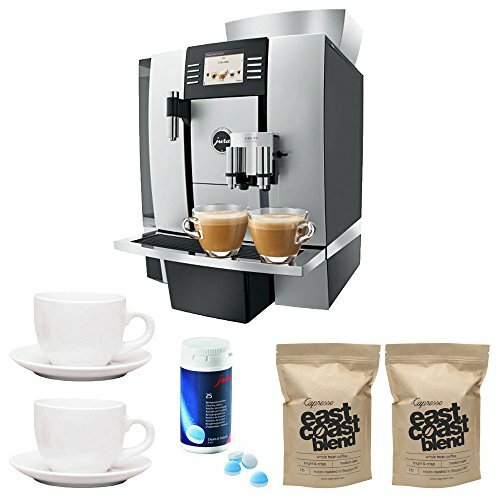 The real question is which is the best filtration method to start using today? Sadly the answer to this is not a short or easy one. The right filter for you depends heavily on your circumstances. What do you need to filter out? How much capacity do you need? Have you got a big household or small one? 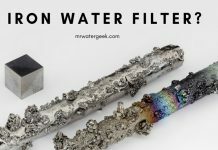 If you want a set a of quick and easy principles to know which type of filter you should get, here is my top pick for all your filtration needs. U.S. Geological Survey USGS Office of Water Quality. 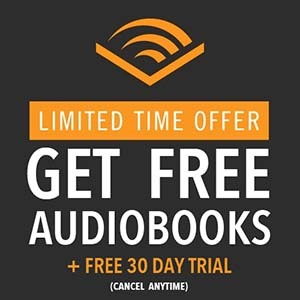 [Last modified on 2013 Aug 21 16:50:48 EDT, Last cited on 2013 Oct 01]. Available from: http://www.water.usgs.gov/owq/hardness-alkalinity.html#briggs.